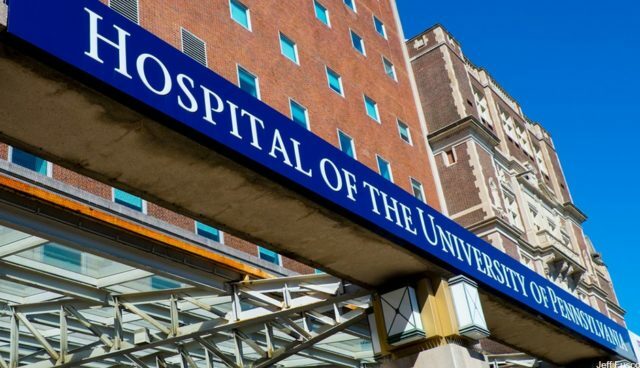 The Philadelphia-based health system announced yesterday that the executive committee of Penn’s Board of Trustees has approved the merger, which is contingent upon already-negotiated closing conditions and the final approval of state and federal authorities. PHCS, located 40 miles northeast of Philadelphia, serves more than 1.3 million people in and out of its 429-bed facility. It includes the University Medical Center of Princeton, which opened in Plainsboro in 2012 and was ranked among the top 20 hospitals in the New York metropolitan region in U.S. News’ 2016-2017 Best Hospital rankings.